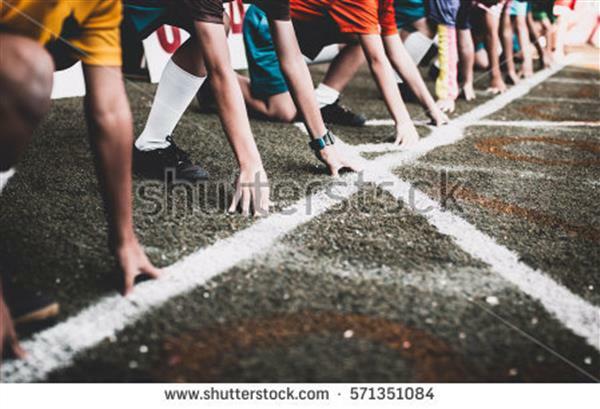 Well done to everyone who took part in the North Connaught Track and Field Championships in Sligo IT last Wednesday. Fifteen competitors braved the dreadful weather conditions and performed admirably in their various events. Congratulation to our 1st year students, Megan Glennon, Rosie Flanagan and Ella Duggan, who made it through to the next round of the competition. Megan qualified in the 75m hurdles, Rosie qualified in the 800m while Ella goes through in the 100m sprint! Thank you to Ms Hardiman and Ms Neilon for organising and accompanied the girls. We would like to wish the three girls the best of luck in the Connaught Finals which will be held in Athlone IT on May 17th.